French Agency for Food, Environmental and Occupational Health and Safety (ANSES) collected (through the national project of nutritional vigilance) 49 reports on adverse effects probably connected with consumption of food supplements for sportsmen. These food supplements were intended for development of muscles or for decrease of body fat. Reported adverse effects were especially cardiovascular adverse effects (tachycardia, arrhythmia and stroke) and psychical effects (anxiety and mood disorders). 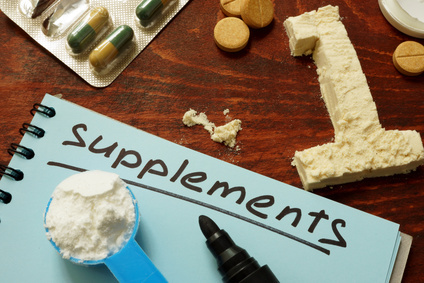 These reports on adverse effects led ANSES to review the risks connected with consumption of these food supplements and to notify sportsmen of possible health risks.